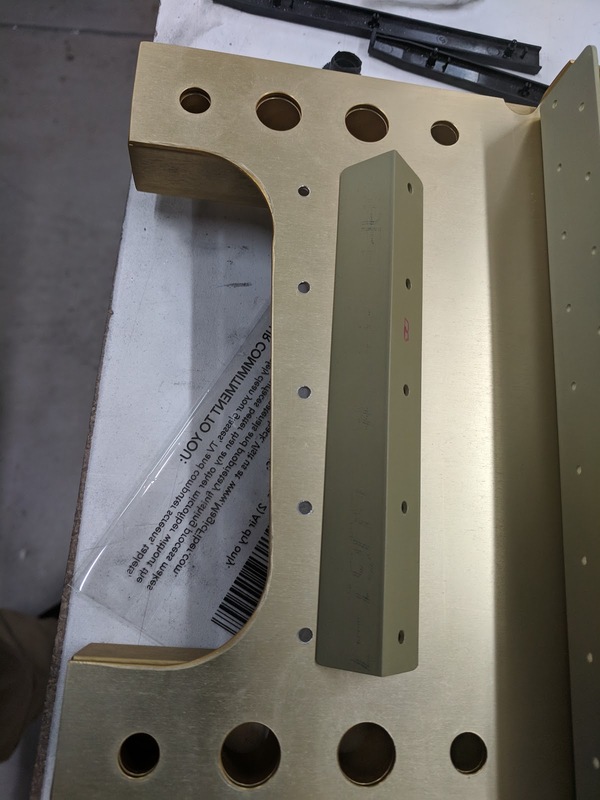 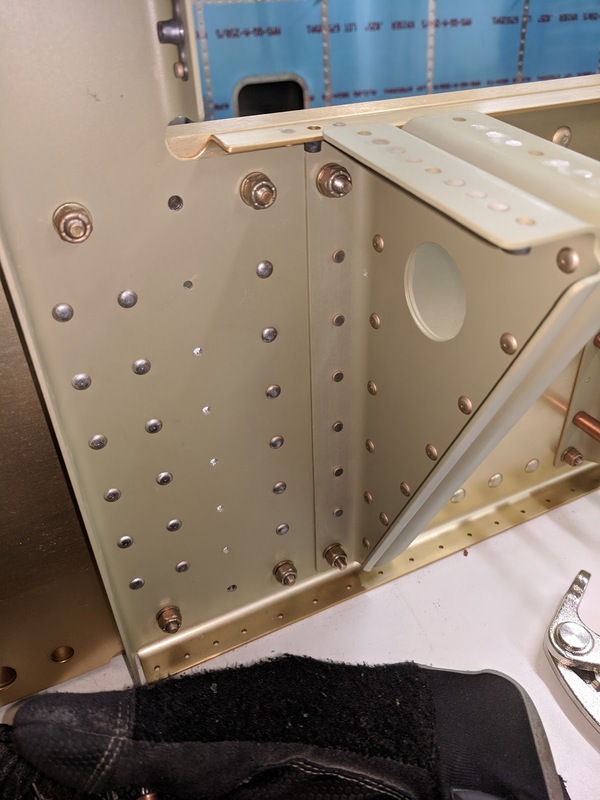 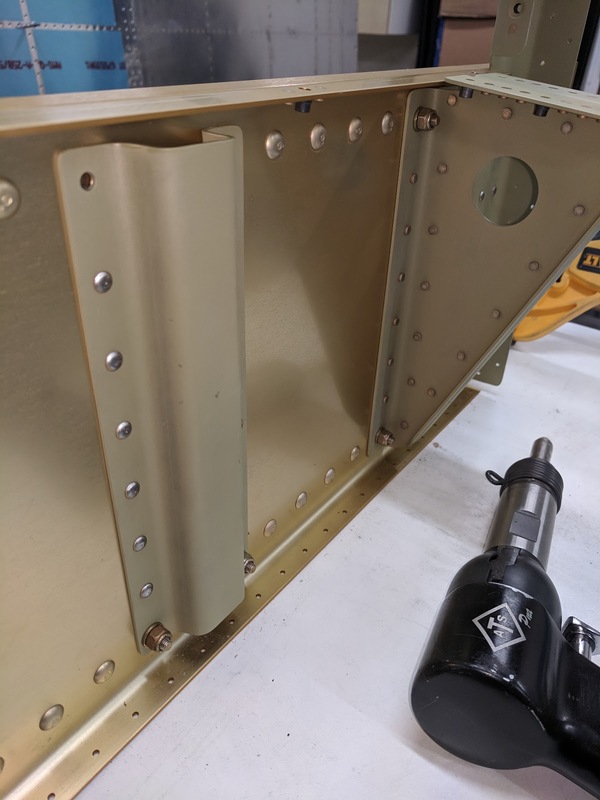 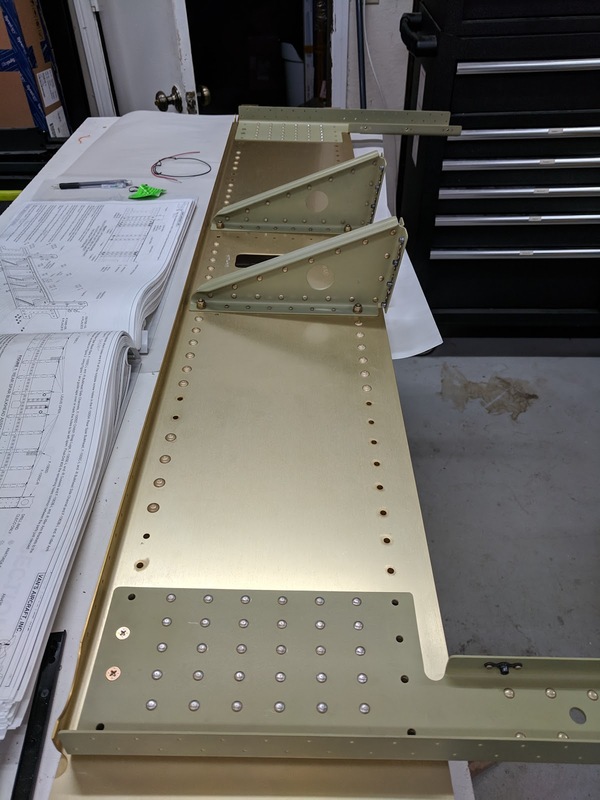 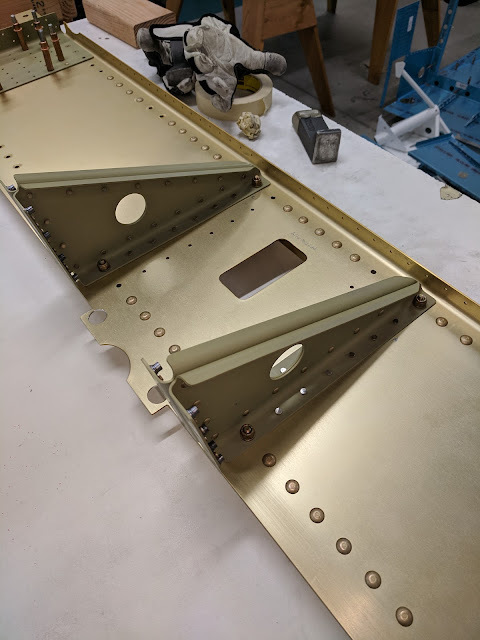 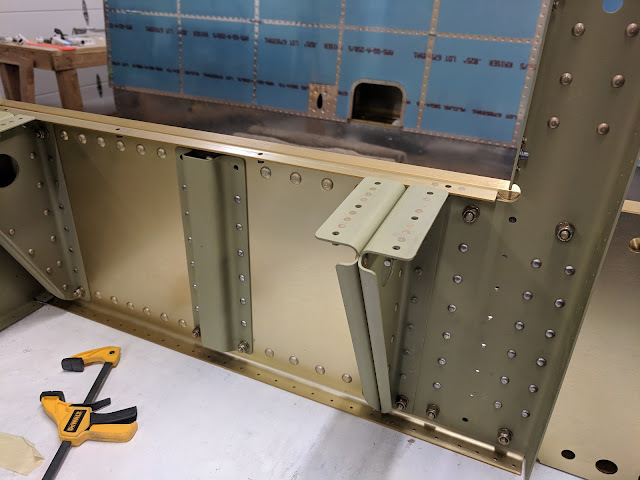 It's been a long time coming, but the first section of the fuselage kit is complete! Did I say it's complete? I lied - there's actually one small part left - the L-shaped bar at the end of the center section didn't fit (the drilling is done in the inverted position and I forgot to try it out and grind it to fit :/ ) - I'm delaying that until the next batch of primer.